Protectahome supply and install a wide range of Sumps and Pumps for use in Waterproofing and water management systems in all types of buildings. We have an excellent and reliable portfolio of Pumps that are capable of providing the necessary protection for a wide range of projects. These include smaller units suitable for domestic use through to multi sump and pump installations required on projects of a larger scale. 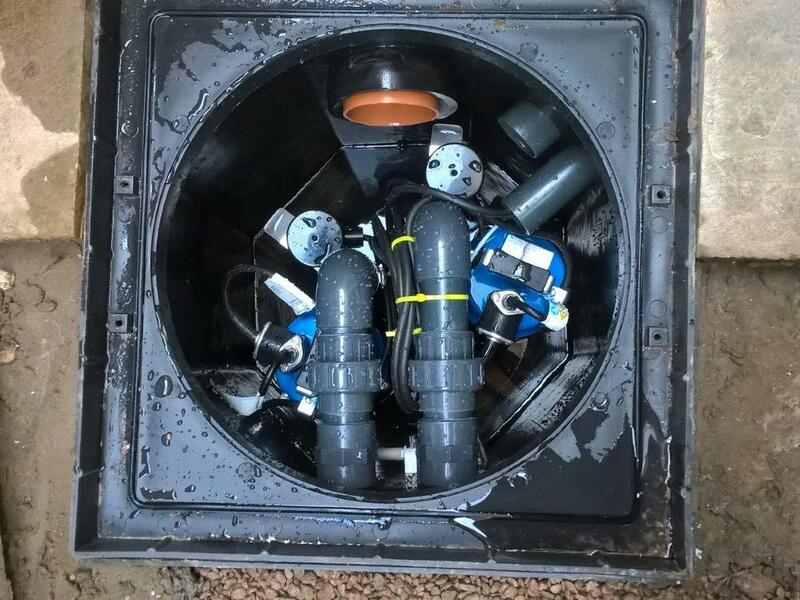 The Sump Pumps we install in conjunction with a Type C (Drained) Protection Waterproofing System (As defined in BS8102:2009) are fitted into either a preformed sump chamber provided by us, or installed into a bespoke Sump Chamber constructed on site. 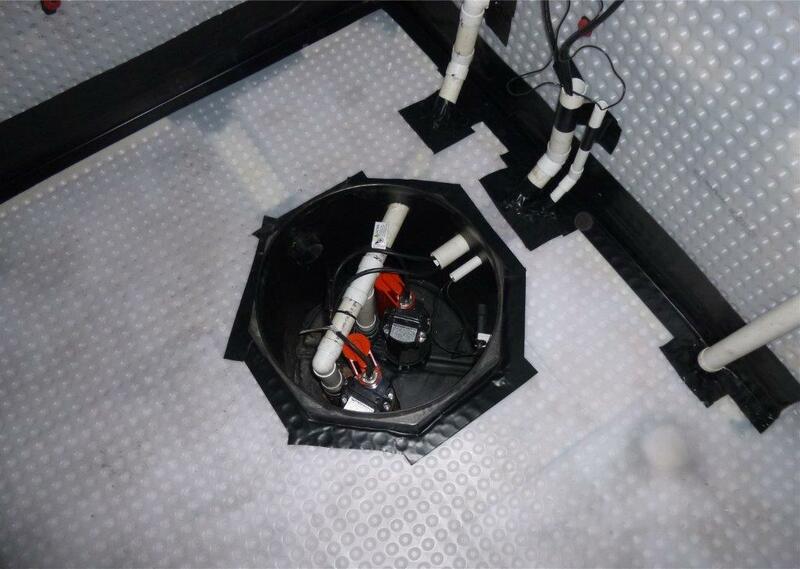 Our surveyors are best placed to discuss individual Sump Pump needs for each project, as any proposed water management system has to be carefully matched to the site requirements and anticipated duty. 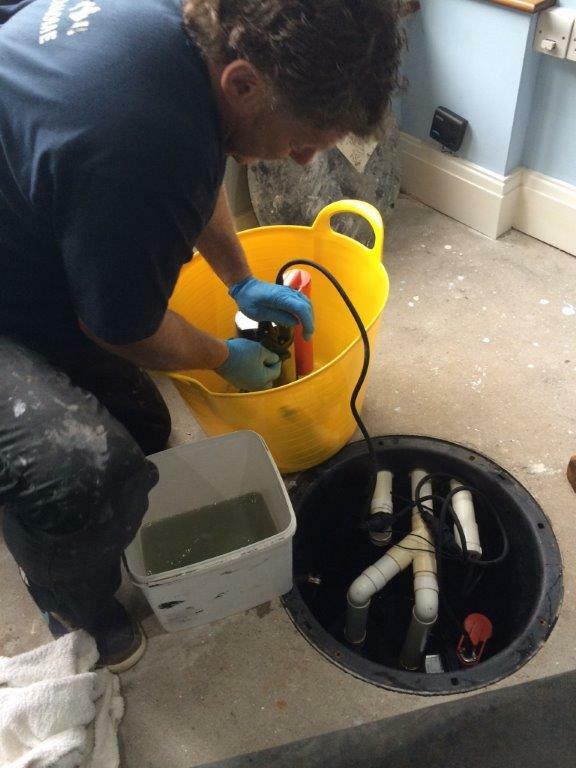 Any Sump Pump supplied and fitted by Protectahome benefits from our expert back up which can include a service and maintenance contract. 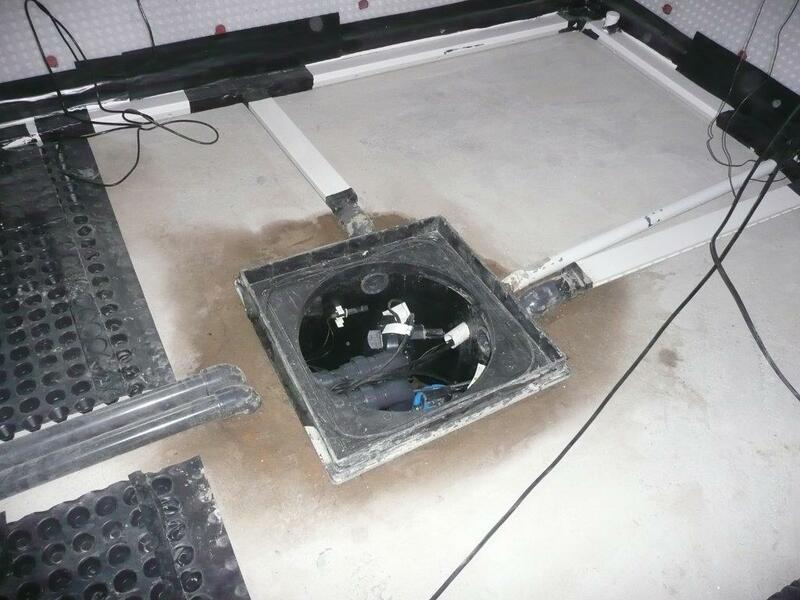 Maintenance services are provided by our own specialist team, this is not a subcontracted service. 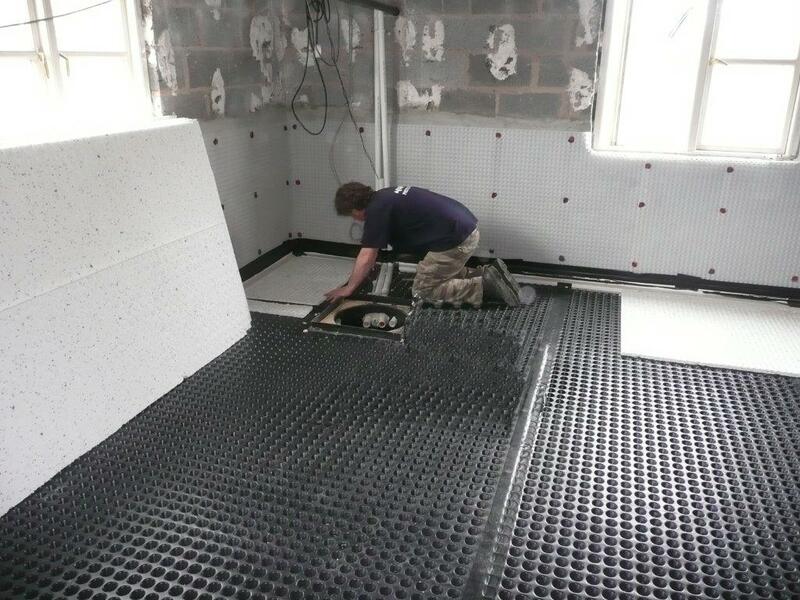 A maintenance contract offers long term protection for the Sump Pump Installation, as well as the drainage channels linked to the Waterproofing System. This means our clients have ultimate peace of mind that their Waterproofing is being maintained properly and any guarantee on the system will remain fully enforceable. See Servicing and Maintenance for more information. Sump Pump installations by Protectahome can be installed to give basic protection, or they can be systematically upgraded with the addition of extra pumps, higher capacity pumps, battery back up, sophisticated control panels and telemetry to communicate alarm or service requirements. 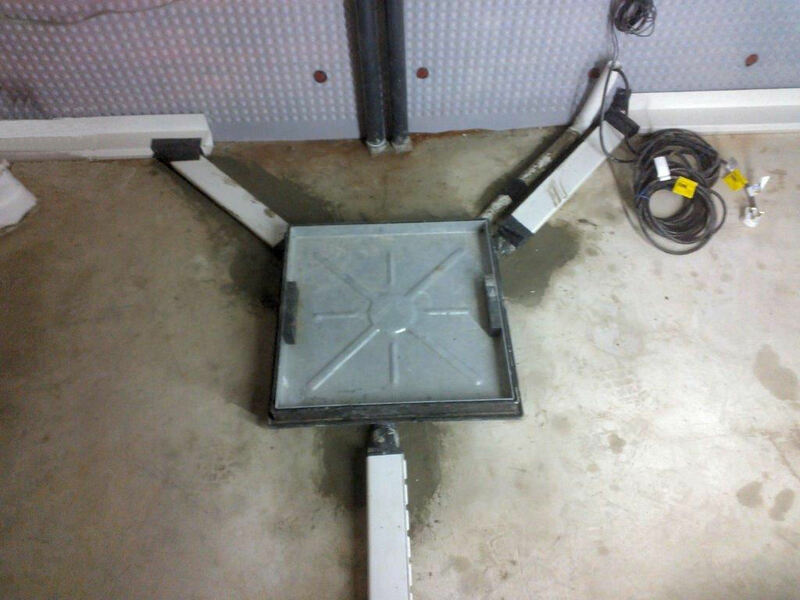 Our Sump Pumps are automatic, either directly float activated or controlled via a panel. 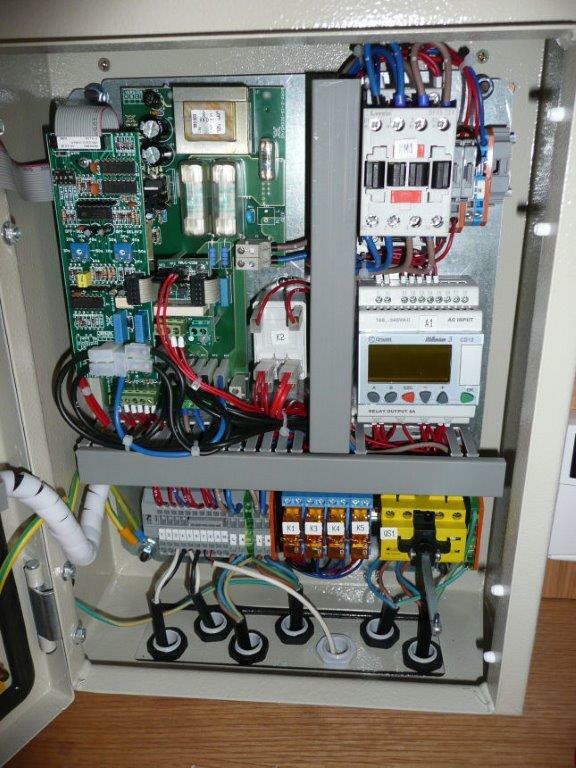 A control panel can extend the service life of the pumps as well as providing additional data logging and the potential for external communication. Our Surveyors can discuss these options with you when preparing a specification of works. For more information on the Waterproofing systems designed and installed by Protectahome and associated services we provide, please see our Case Studies page or Contact Us on 0800 055 6966 to speak to a member of the team.